Basements are Drier with Systèmes Sous-sol Québec! 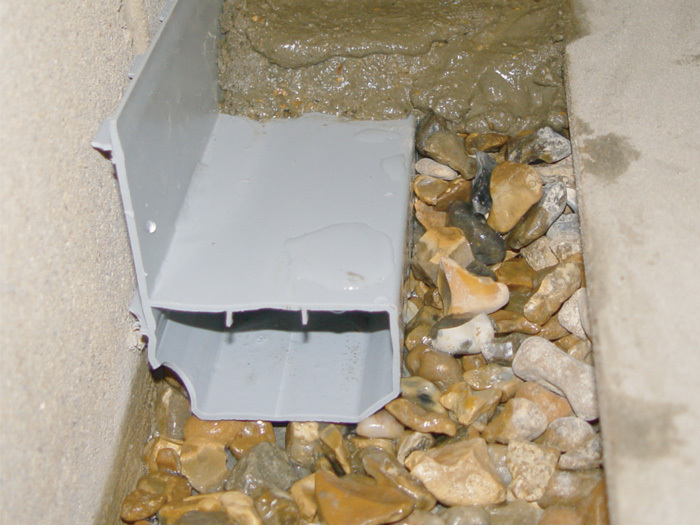 There are many styles of basement drains and there are just as many names for these systems. Some of the systems available are better at keeping your basement dry than others. An exterior drainage system can do extensive damage to your lawn and cost you a lot of money. 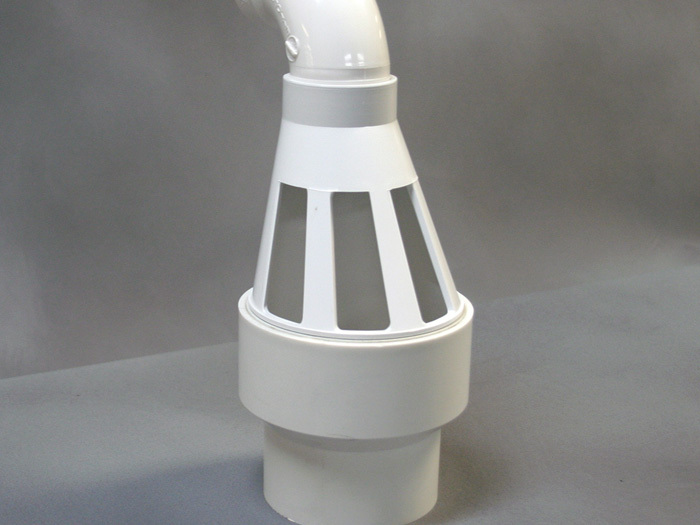 Interior drain systems eliminate those elements and do an amazing job at keeping your basement dry. 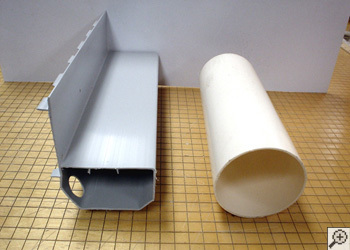 Interior drainage systems have a price tag that is about 50% less than exterior systems, can usually be installed in 2 days or less, and don't require you to dig up your yard. Systèmes Sous-sol Québec is offering you a free basement waterproofing quote that comes with a written warranty. Contact us now and start your way to a dry basement - just call or e-mail us today! 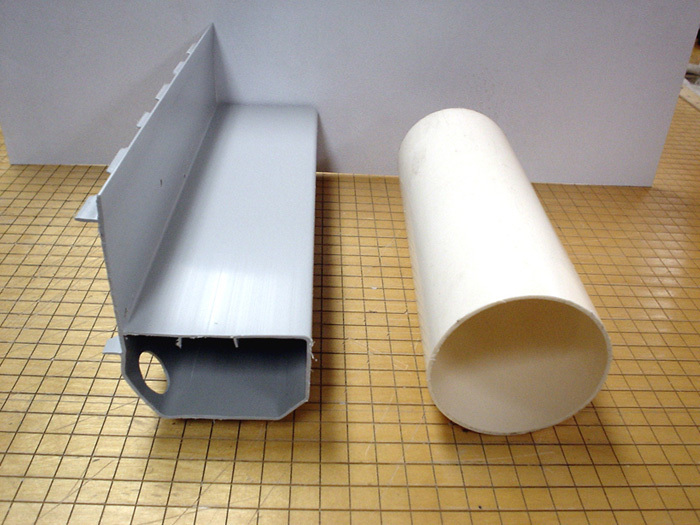 How does an interior drainage system work? A network of piping runs around the perimeter of your sub-floor area and along the bottom of the foundation walls. The water is channeled through this system to a sump pump that pushes the water out of your basement. Systèmes Sous-sol Québec uses proven products that we have put through rigorous research and testing, ensuring that you only get the highest quality products available. Systèmes Sous-sol Québec is here to answer any questions you have about our products and services, so feel free to call or email us. We also offer a free basement waterproofing quote to homeowners in our service area of Repentigny, Brossard, Kahnawake, Saint-eduoard-de-napierville, Saint-isidore-de-laprairie, Saint-mathieu-de-laprairie, Saint-michel and nearby areas. Some French drain systems have a large space along the floor that can fill with dirt, leaving your drains clogged. Other systems are buried under the basement floor, resting in underlying mud aside from the concrete foundation footing and are easily clogged with mud and debris. Is installed on the foundation footing out of the mud and dirt. Sits on top of a stone bedding, adding another "clean" layer to prevent clogging. Has a 3/8" flange lip extends out to collect water and not dirt. If the drains and discharge lines of your drainage system are on the outside of your home, they are prone to freezing in the winter. 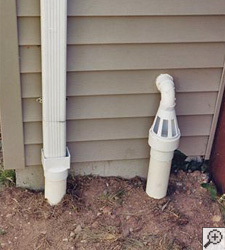 A frozen drain or discharge pipe will not allow water to pass through it. The water will back up and flood your basement and possibly burn out your sump pump because of over-use. A second release passage is needed. 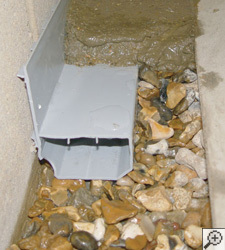 A specially designed, external opening with a protective grating over it to let water run out. Hands-free, automatic valves require no manual turning. Doesn't let water escape during normal pump usage. Water and water vapor can seep into a basement through cracks in the walls, around plumbing insertions, through unsealed windows and doors, or just by seeping through the porous concrete. 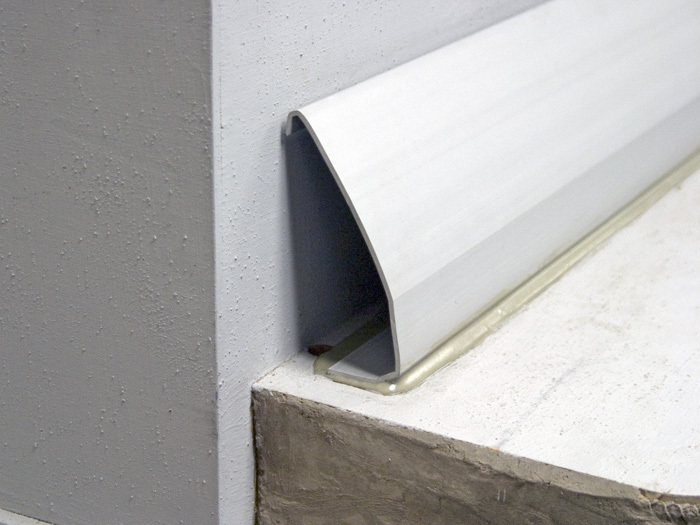 A 3/8" extended lip or "flange" lets water collect from the walls directly into the system. 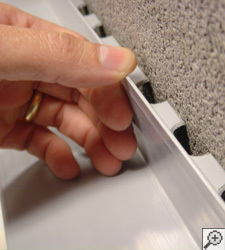 Works with installed vapor barriers. 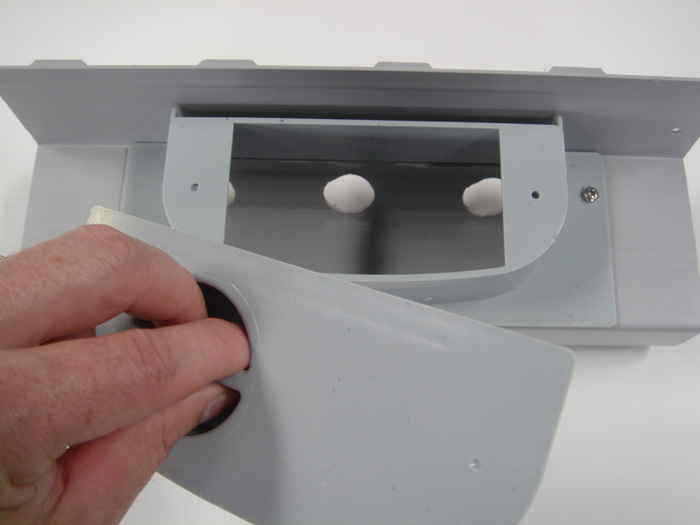 The WaterGuard® drainage system has a series of port openings that allow easy access to the drains for cleaning, inspection or repairs. Access ports provide access to drains. 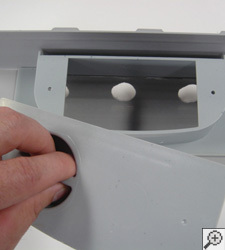 Humidifiers unattached to the system can be drained into the ports. Many homes have the foundation floor and the footings poured as two separate pieces. Other homes have these elements built as one solid unit called a monolithic foundation. The footings of these foundations are quite massive. Having a monolithic foundation does not allow for a sub-floor perimeter drain to be installed. There would be too much damage from digging. 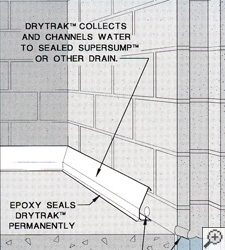 The recommended solution is installing a DryTrak® system. 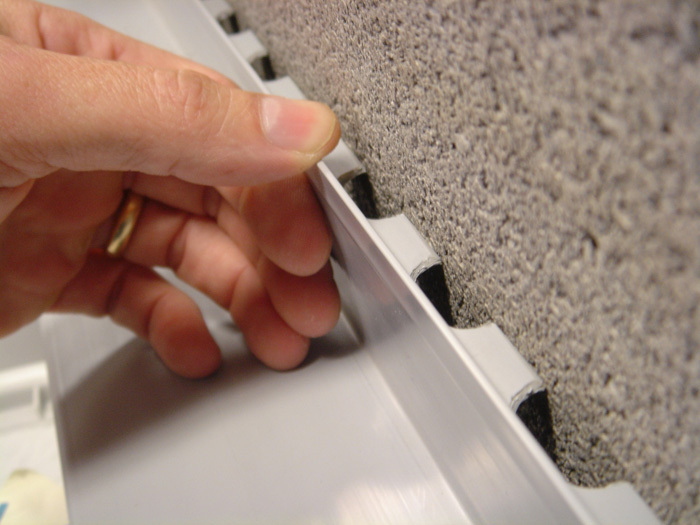 A DryTrak® system rests on top of the basement floor and lines the perimeter of your basement. It's attached to the floor making it secure and sturdy. Made for a home with a monolithic foundation. Usually installed in 2 days or less. Permanent bonding with special epoxy.